Plan a great day to benefit the Boys & Girls Clubs of Central Sonoma County! 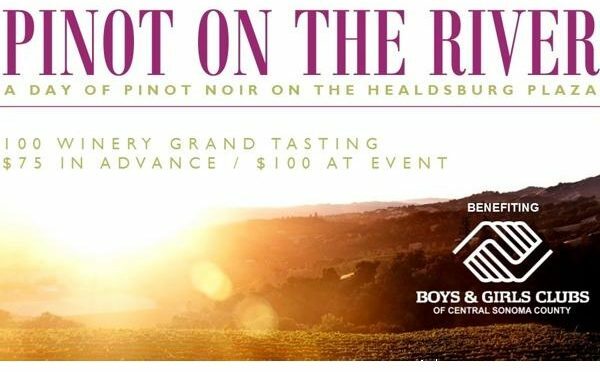 Pinot On The River is a fun filled weekend event , in the delightful Russian River Valley town of Healdsburg. 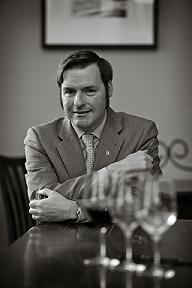 Visit with winemakers and fellow Pinot-lovers to focus on limited production West Coast Pinot Noirs. The Sunday October 22nd Pinot Noir Grand Tasting, will have over 100 wineries plus guest Artisan Food Vendors on the downtown Healdsburg Plaza Square. Get your tickets HERE! Previous PostWildfire Devastation Too Close To HomeNext PostHarvest Dinner & Fire Relief Fundraiser on November 1st!